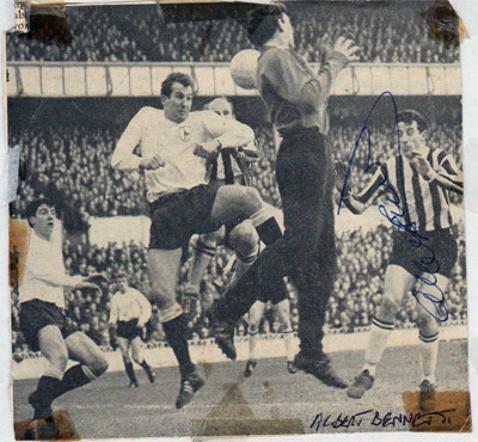 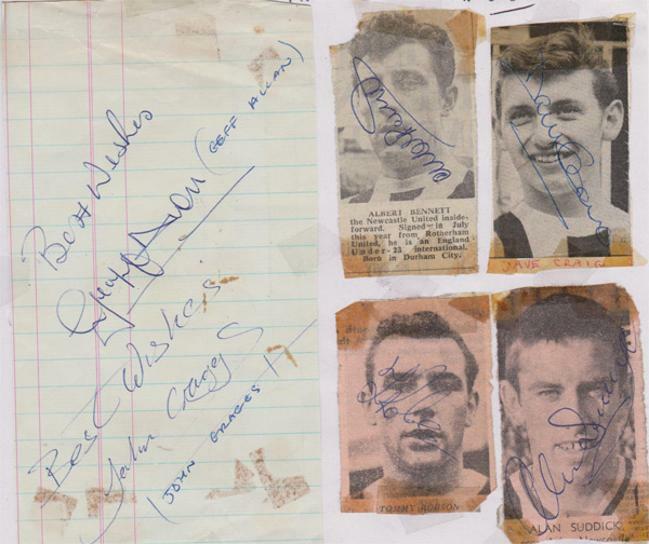 4 B&W newspaper portrait pics signed by David Craig, Albert Bennett, Tommy Robson & Colin Suddick. 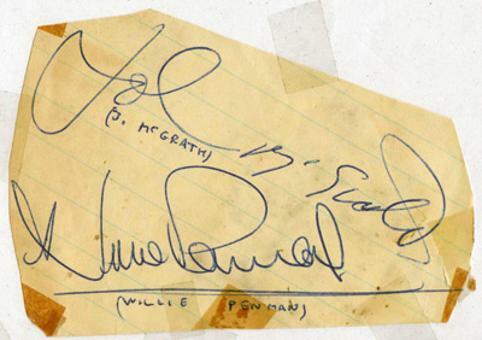 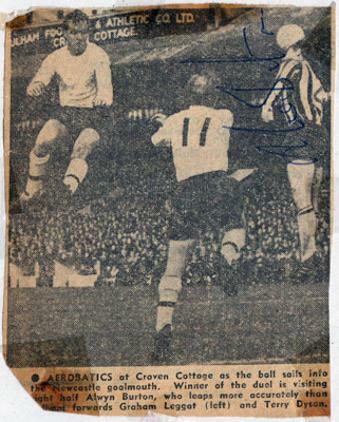 Autograph sheet signed by John McGrath & Willie Penman. 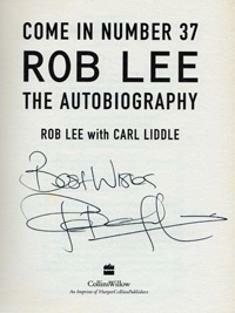 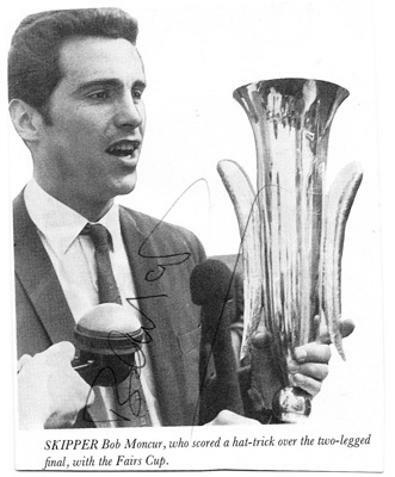 Signed book pic of the 1964-65 Division Two Champion. 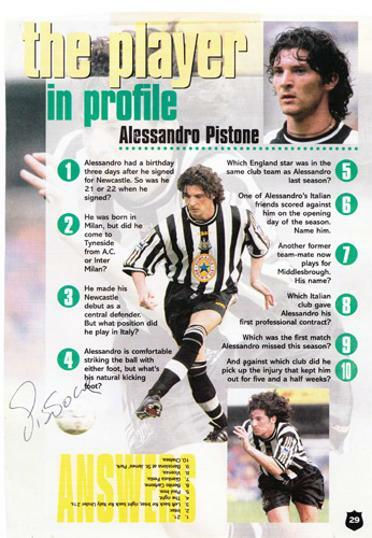 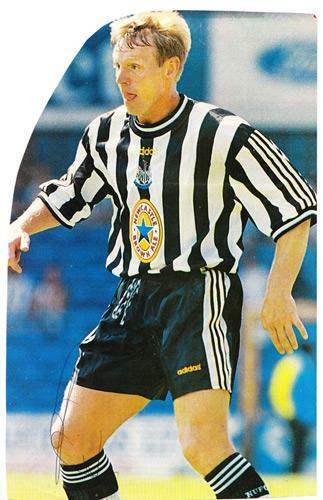 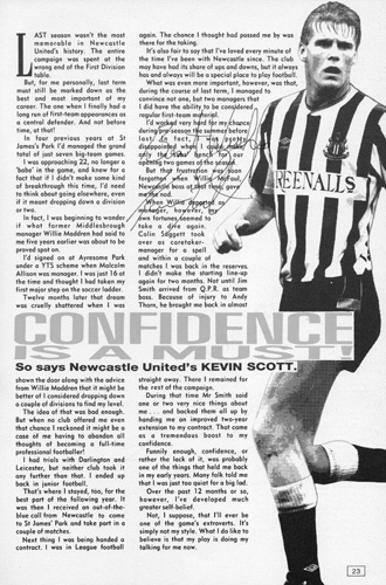 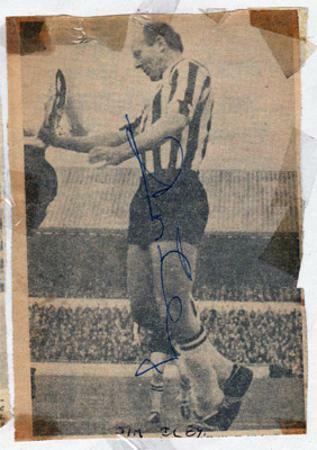 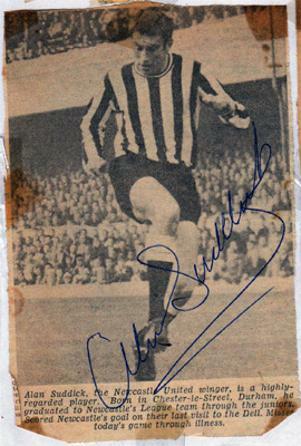 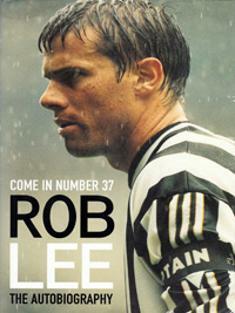 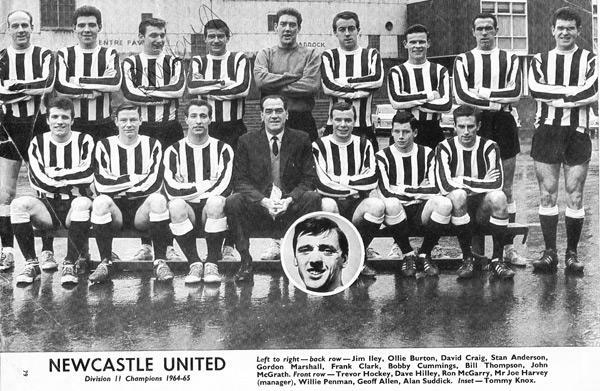 Signed NUFC Programme profile Page.